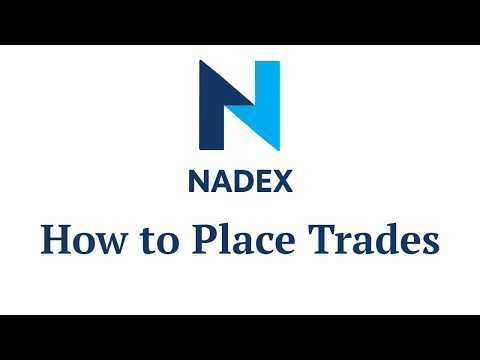 On Nadex you can place orders from a watchlist, or directly from the chart, with as few as two clicks. Learn the basic steps for selecting your strike price, order size and direction, and the price you want to pay to enter the trade. And thanks to defined risk, you can choose your maximum possible loss and profit before you trade.